People from all over the world travel to Paris to discover and experience this fairy-like city. Paris is the city of love, inspiration, art and fashion. This is why we created Paris App, your must-have guide to arts, culture, restaurants and events that are happenings in Paris. Paris app shares more than the usual guide, it allows you to connect with the people in Paris, meet them and get information about deals and places to stay in. Paris app had to express the true personality and culture of Paris not just as a travel guide but as a social channel between people. We started our research to know more Paris, it’s culture and the people. We found many aspects of portraying, in the application and the brand itself. Working on a digital travel guide, with users as our inspiration we wanted to give a sense that tells the user’s that they are the source of our Paris. The brand had to state Paris and what says Paris more than the Eiffel tower. With a clear brand direction and strategy, we implemented that in the smallest details of the application. The colors had to convey luxury and power of Paris and the brand gave a familiar and warm vibe to the users. 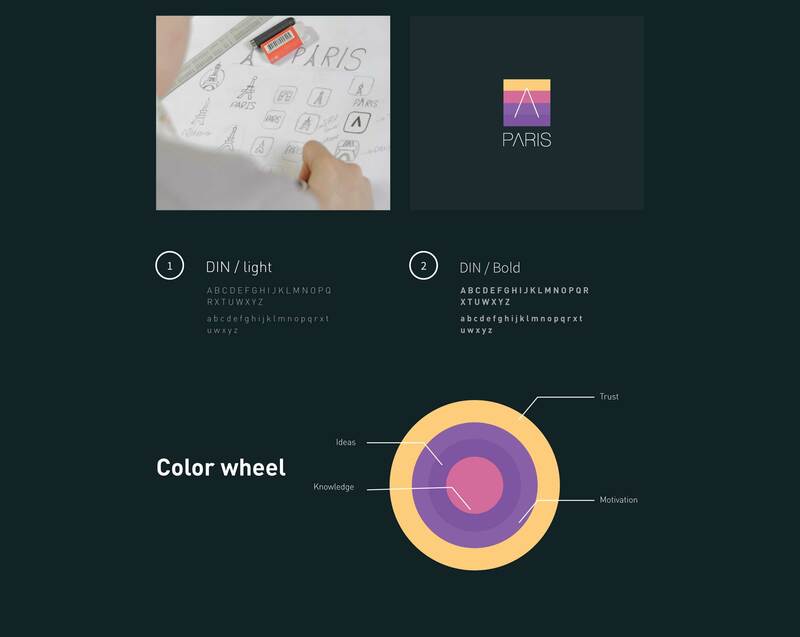 We had so many plans for Paris App, but we had to choose the features that validate the idea with the user’s first. We tried to pick the features that give value for the users and then we created a fully structured roadmap for the creation of Paris app. Once the action plan Was clear we started the production process. Based on our targeted segmentations we gathered the necessary goals and frustrations of the prospect users in the future. We learned about them and even gave them nicknames to stay relevant to the actual user and empathize with their needs and goals. 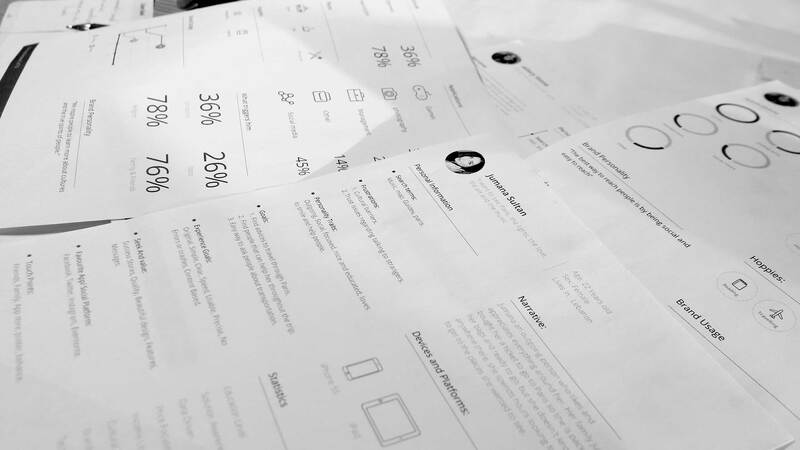 Working with personas removes the pressure of doing something far from the user’s expectations. We designed the wire frame to connect the information architecture with the visual design. 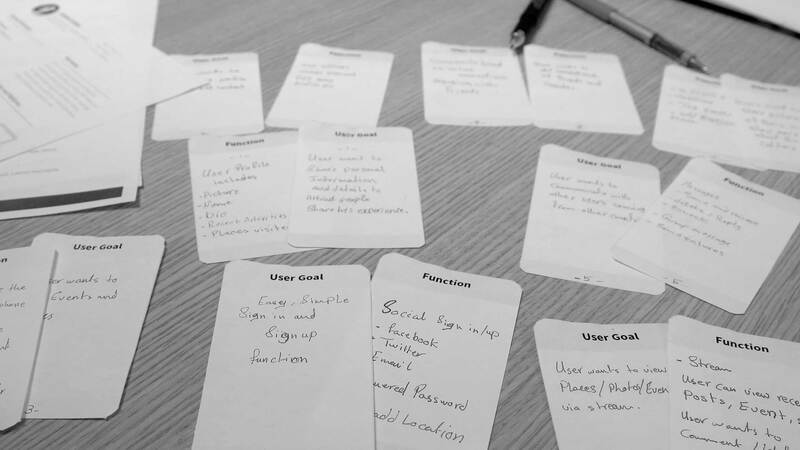 Plus, showing the user cases and paths to illustrate the experience and guide the user to perform specific tasks in a clear and consistent methods. 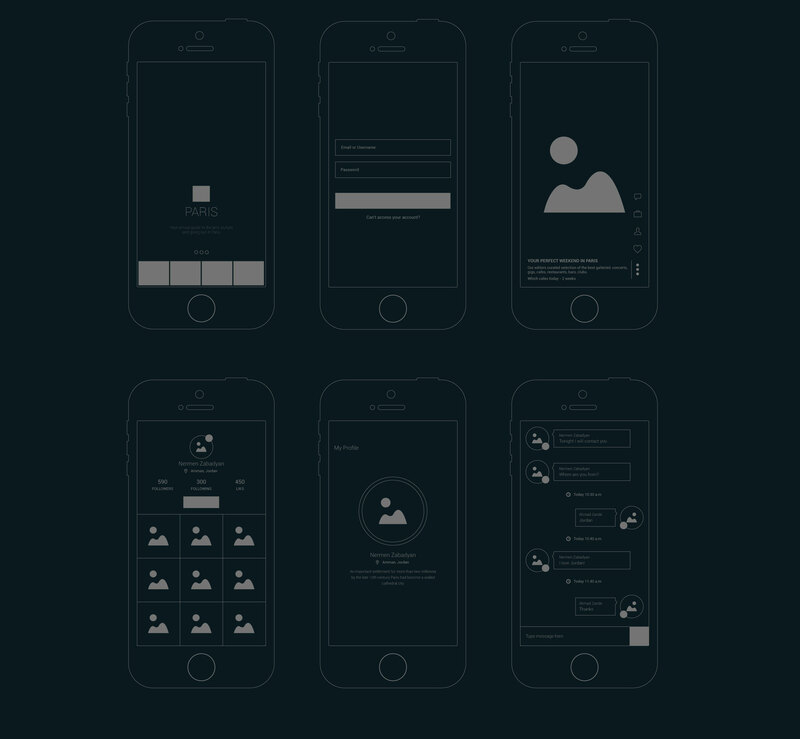 The wireframe also determines the functionality of every button in Paris app. Paris has raised to our expectations, it was as expected. A unique immersive experience, simple structure, intuitive navigation, rich content and smooth interactions. We saw the need for digital guides that’s based on people content and the easy access of information.